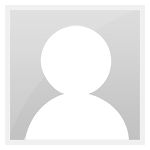 Front Porch Punditry » The Woodshed » Politics With an Attitude » Had enough yet? » Is a picture worth a thousand words? Then what do we make of this? Remember how the Liberals went berserk when the SarahPac posted this picture? 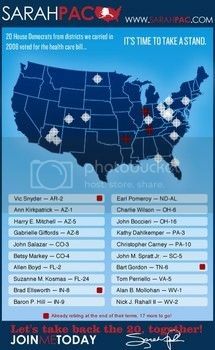 Supposedly it encouraged violence especially after Gabby Giffords, target #4, was shot? Then what are we to make of this photo which Leftist AP offered for sale and publication? Yeah, I can imagine the creepy little AP minions watching him and eagerly waiting for the exactly "right shot". 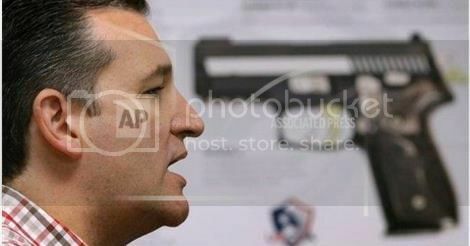 "Sen. Ted Cruz (R-Texas) said on Mark Levin's radio show on Tuesday night that he is not surprised that the Associated Press would publish a photograph that appears to show Cruz with a gun pointed at his head--and that if the AP had done the same thing to Hillary Clinton or Barack Obama "there would have been a public apology." Well, there's no doubt that if they had run the same photo and it had been Hillary Clinton or Barack Obama, then the entire world would have recoiled in horrror, and the editor who made the decision to run it would very likely have been fired, and there would have been a public apology," Cruz replied. "Instead, this has been business as usual. As you know, the mainstream media -- they are not objective reporters. They are hard-core leftists and partisans; they are Barack Obama's most important Praetorian Guard, and no one is more ready for Hillary than the mainstream media. "So it is not surprising to see -- you know, I've kind of enjoyed some of the contrasts of all the AP photos of Barack Obama with a halo of light behind his head versus me with a giant gun pointed between my eyes, because that sums up their views of you and me and conservatives and, frankly, of Americans." The usually perceptive Ted Cruz is quite wrong this time. The AP would never, ever, not in a million years, allow a similar picture involving Obama or Clinton to see the light of day. Hence no need for an apology. Can Rush Limbaugh Make This Man President?